No Taste Like Home is a twenty-year-old, internationally-known wild food foraging tour company and educational organization. We lead 2-4 tours a week from mid-March through October and 2-4 tours a month in the off season. We also lead 1-4 youth programs a month, mostly for Asheville City Schools. Our mission is to reclaim the loving relationship with the natural world, each other, and ourselves that is universal to hunter-gatherer society. We uncover our true nature by fostering a sense of home. We are looking for apprentice to assist guides on wild food tours twice a week (usually Wednesdays and Saturdays), from 9am-1pm March thru October. Tours generally begin the first Wednesday or Saturday of March, and end the last Wednesday or Saturday of October, but this is subject to tour requests, and we are open to flexible start and end dates with the right applicant. Apprentices help organize and direct participants, assist in cooking wild edibles, and may have opportunities to contribute to teaching with gained experience. $20/tour stipend, or credit for tours (transferable to friends and family) at $12/hr. Opportunity to learn wild foods from a range of professionals in the area, and practice knowledge throughout the foraging season. 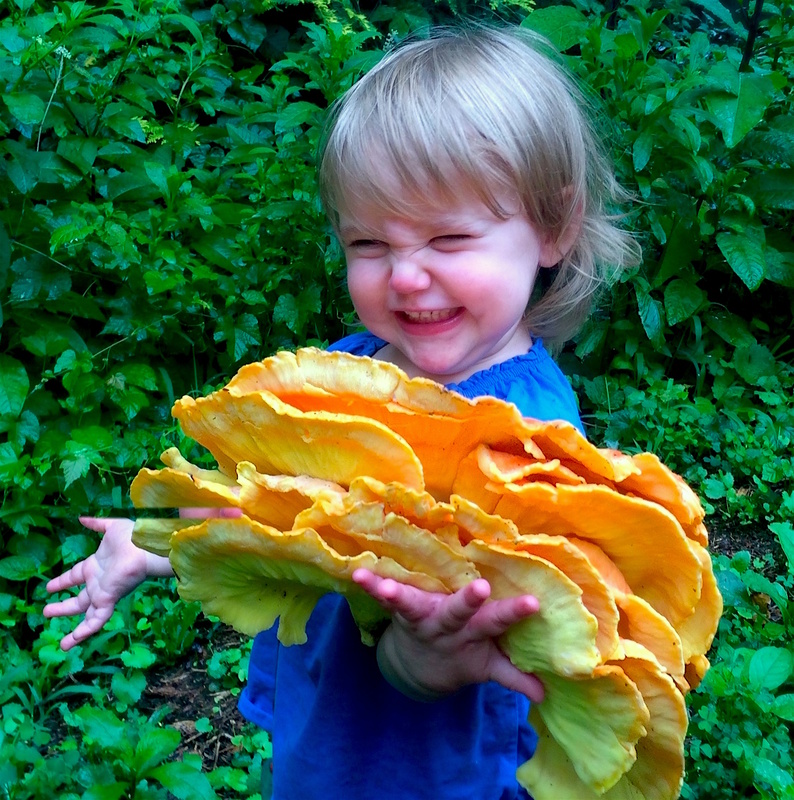 With over 300 wild edibles, our area of the southern Appalachians is the richest temperate ecosystem on Earth. Asheville is a world-renowned destination, and offers endless opportunities to enjoy both nature and culture. Our tours are generally no more than 1/4 mile walk over flat terrain, but apprentices should be in fair physical condition, able to be on their feet for 4+ hours at a time, and lift up to 40 lbs. Reliable transportation is required, as our walks take place at a variety of locations up to 45 minutes from downtown Asheville. To inquire about employment opportunities, please contact us by email. This farm has reported that they are no longer hiring for the 2018 growing season. Please check back winter 2019 for next years' opportunities. We hold wild food walks for all ages every Wednesday, Saturday, and Sunday, April-October, as well as 6-8 tours a month in the off season. We also lead 1-4 youth programs a month, mostly for Asheville City Schools. Book a wild food walk on our tours page.